Owen was selected by the City of Long Beach (City) to provide As-Needed Plan Review and Inspection Services. 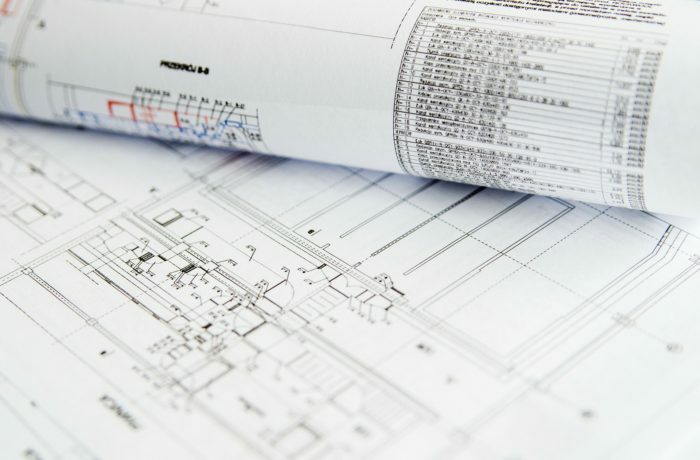 With respect to the Plan Review services, Owen is providing the review of the following plans: building for architectural, structural, and civil; mechanical, electrical, and plumbing (MEP); fire-building (sprinkler and fire alarm systems, smoke control, etc. ); grading and civil; stormwater/standards urban stormwater mitigation plans (SUSMP); technical reports (structural calculations, geotechnical/soils, hydrology, Title 24 energy, etc. ); and green code and energy codes. This scope includes all phases of design through final construction documents and through to construction and project close-out. Inspection services include building, MEP, combination residential, fire, grading, and erosion/stormwater best management practices (BMP). Owen is also responsible for providing qualified staff for permit counter services, which involves processing plan submittals, verifying approvals for permit issuance, calculating fees, maintaining records, reviewing and approving non-structural plans, processing applications, and customer services. Another service area includes plan reviews and inspections of medical marijuana businesses.